* Teenage students love being able to play popular pieces by their favorite recording artists or from blockbuster movies and TV shows. * This collection includes accessible arrangements of pop and movie hits from Maroon 5, The Hobbit, Katy Perry, Selena Gomez & the Scene and many more! * The arrangements are "teacher friendly," while remaining faithful to the sound of the original recording. 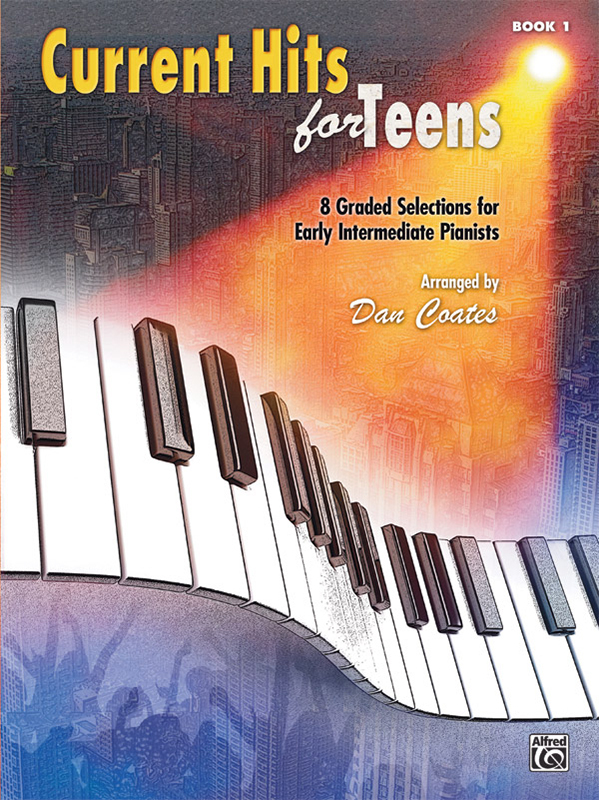 * In this early-intermediate collection, 16th notes are avoided, and key signatures are limited to no more than two flats or sharps. * Titles: The Big Bang Theory (Main Title) (The Big Bang Theory), Daylight, Firework, Glad You Came, Love You Like a Love Song, A Very Respectable Hobbit (The Hobbit: An Unexpected Journey), Misty Mountains (The Hobbit: An Unexpected Journey), Some Nights.